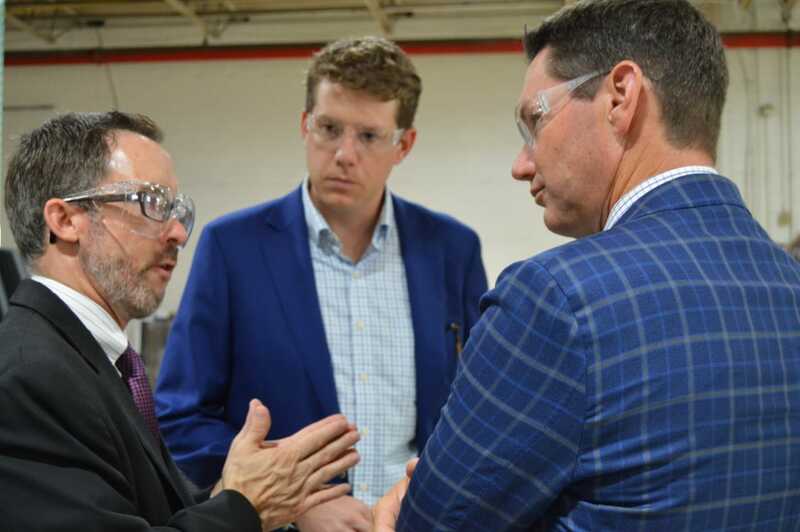 The Manufacturing Council was launched in 2017 by Business High Point - Chamber of Commerce in its support of Manufacturing as a key Strategic Initiative. 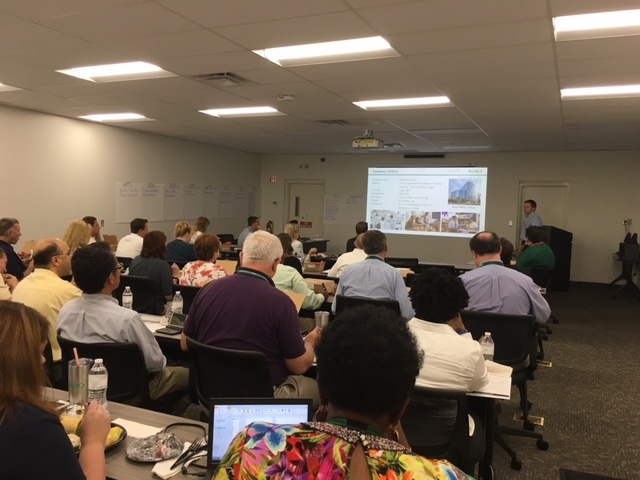 The Council meets quarterly at various manufacturing sites in High Point for a time of networking, a presentation from the host company, and the exchange of ideas and resources relevant to the manufacturing industry. 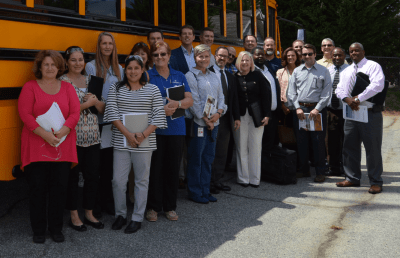 Comprised of 30+ industry leaders from the Triad, the Council creates greater access to resources and advocates for skills-training in high school classes. So far, the council has met at Kao Specialties Americas and Thomas Built Buses. 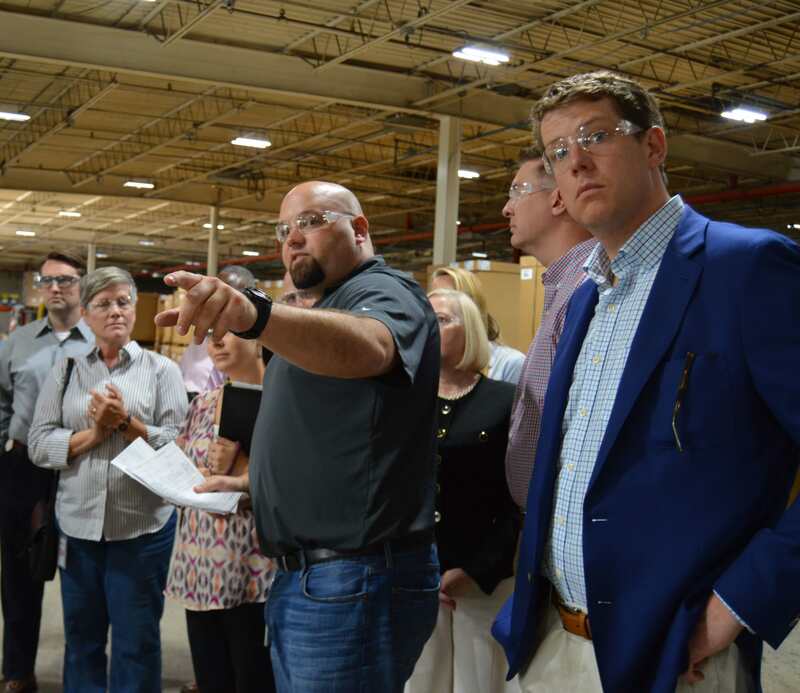 At Kao Specialties Americas, the Council learned about using the Guilford Apprenticeship Partners (GAP) program, a fast-growing youth apprenticeship program aimed at developing the future workforce. At Thomas Built Buses, the Council observed the company's hands-on training simulation program for job applicants.